We make technology “get out of the way,” so hotels can focus on the guest experience. Hetras has built one of the most innovative property management systems, with self check-in kiosks and an accessible design. Because of its openness and ability to be deployed centrally as a proper cloud-based system, Hetras has been implemented throughout several of the most innovative hotel groups on the market. Having continued to evolve and innovate through the years, Hetras has grown beyond the traditional idea of a property management system behind a front desk and back of house and moved towards a guest-focused system. Together with our hotel clients, we noticed that guests are much more satisfied when they can skip the wait, and when staff are working alongside the guests throughout the experience. So, we moved beyond just a cloud-based system to a mobile system, where guests can check themselves in on their own devices, or via a tablet with the front desk staff. This essentially makes waiting a thing of the past and keeps the guest at the center. Devoted to making hoteliers' lives easier through great service and technology. Founded as a hotel technology platform, we now serve hotels around the world. Ranging from Point-of-Sale systems to Big Data analytics. All integrated for hotels. 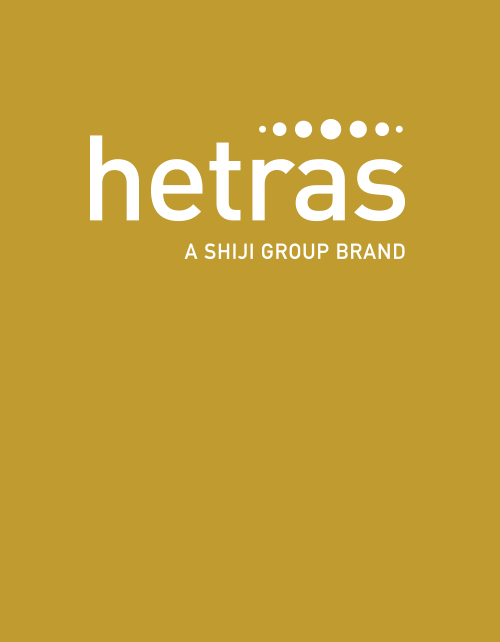 In 2016, Shiji Group acquired Hetras for its innovative technology, easy-to-use interface, and public API technology, a perfect fit with their vision of technology as an open platform for the future of travel. 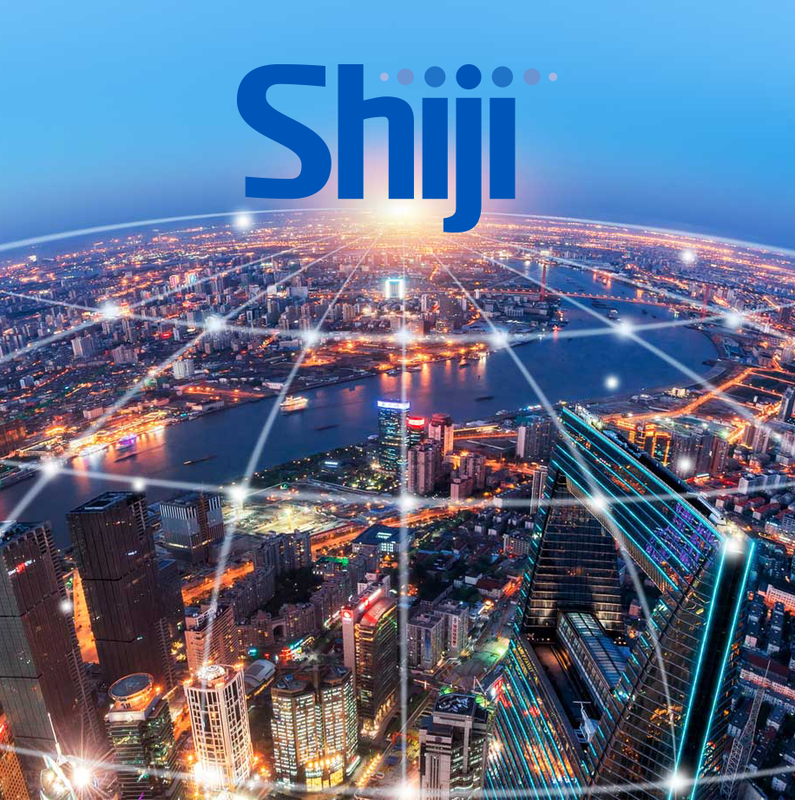 Being part of the Shiji Group means being part of a family of more than 11,000 hotel, travel, and entertainment companies that connect to form a large and open network of platforms serving retail industries across the world. It means having open systems that can interconnect multiple and related industries worldwide. The acquisition served as a huge jump forward for Hetras, which now has the power, guidance, and stability of an international and global technology leader, securing the way for continued innovation and market leadership. The world’s leading trendsetters need technology that will carry them into the next level of hospitality; since our creation we’ve been building the technology that powers them. And, if it works for them, it will work for you.